I’ve been fortunate to have my writing included in three recent books that I want to share. These books all came out in 2018, concern matters very close to my heart (parenting, feminism, mental health) and feature some incredible writers. I’m honoured to be included in each of them, and I hope you’ll check them out. They’d all make great Christmas presents! 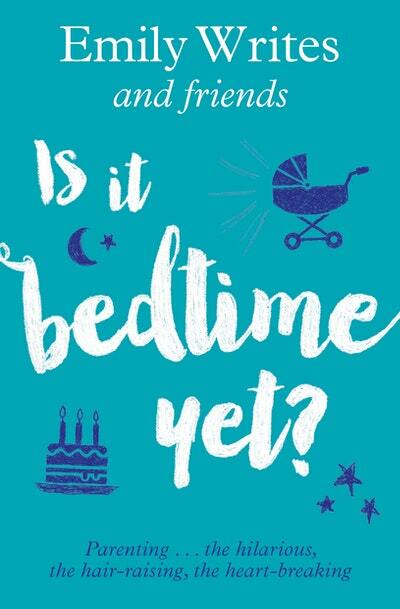 Is it Bedtime Yet? Parenting… the hilarious, the hair-raising, the heart-breaking is an anthology of deeply relatable parenting essays from a range of diverse perspectives, edited by the fabulous Emily Writes (with whom I used to host a podcast). Many of the pieces were first published on The Spinoff’s parenting page, which is where my contribution first appeared. These pieces are so real, reassuring, funny and moving. They’re just what every parent needs when they’re in the thick of it. 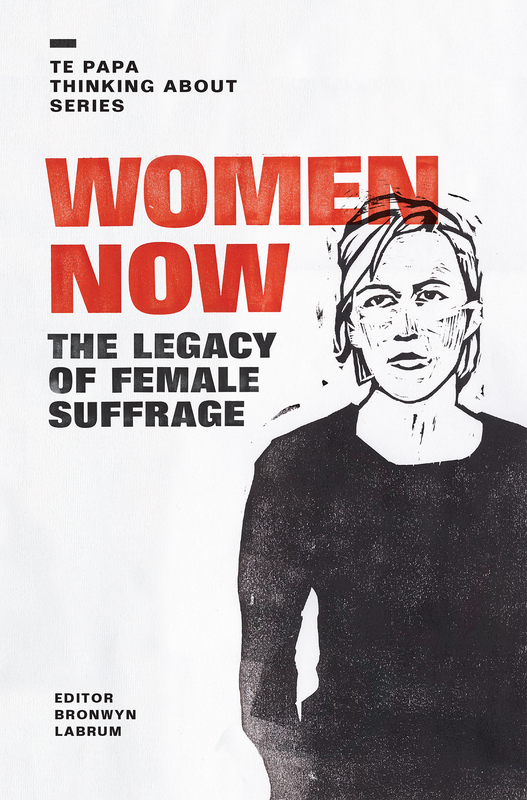 Women Now: The Legacy of Female Suffrage is a Te Papa Press publication to mark 125 years of women’s suffrage in New Zealand. 12 writers were asked by editor Bronwyn Labrum to respond to an item in the national museum’s collection that related somehow to women or feminism. Mine was a badge saying “Women can do Anything.” I wrote about the birth of my second daughter Ngaire and how my own conviction that I could do anything (everything?) was challenged by motherhood. The other brilliant writers included are Sue Bradford, Barbara Brookes, Sandra Coney, Golriz Ghahraman, Morgan Godfery, Dame Fiona Kidman, Charlotte MacDonald, Tina Makereti, Ben Schrader, Grace Taylor, and Megan Whelan. Headlands: New Stories of Anxiety is published by VUP and edited by Naomi Arnold. It features essays by people from all walks of life: poets, novelists, and journalists, musicians, social workers, and health professionals, and aims to tell the real, messy story ­– what anxiety feels like, what causes it, what helps and what doesn’t. I wrote about my grandmother, Lucy’s experience becoming a mother in the 1950s, and set it alongside my own, describing how my anxiety manifests. An extract from my essay was also published by Fairfax online and in several newspapers. The other writers in the collection are Danyl McLaughlan, Rebecca Priestley, Sarah Lin Wilson, Zion Tauamiti, Paul Stanley Ward, Aimie Cronin, Michelle Langstone, Kirsten McDougall, Anthony Byrt, Eamonn Marra, Riki Gooch, Donna McLeod, Hinemoana Baker, Bonnie Etherington, Kate Kennedy, Madeline Reid, Kerry Sunderland, Rosemary Mannering, Susan Strongman, Paula Harris, Lee Murray, Selina Tusitala Marsh, Jess McAllen, Allan Drew, Yvette Walker, D.A. Glynn, Meredith Blampied and Julia Rucklidge, Ashleigh Young, Mikey Dam and Tusiata Avia. On 2 August 2017 I wrote this opinion piece for Stuff in response to Jacinda Ardern’s election as Labour Party leader and the questions she subsequently faced about whether she planned to have children. When I was a Green MP and pregnant with my first child, former National MP Katherine Rich stood in my office and told me that she would do anything she could to help make the experience I was about to have easier. She would even, she said, come and hold the baby for me while I worked. I was taken aback by this generous offer, because I didn’t know her very well. It seemed like the kind of thing you might offer to your family or close friends, not an acquaintance from a very different political background. I see now that it was her way of telling me just how hard having a baby while an MP, was going to be. It was very, very hard.